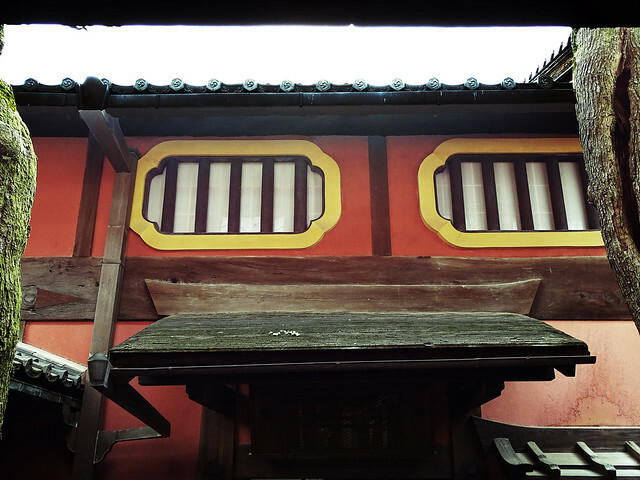 Just two minutes walking from Guest House hachi you will come across a large wooden building, not only beautiful from outside, but from the inside as well! The building is Sumiya Motenashi, now open to public as a Cultural and Art Museum, used to be a very high-end restaurant, where Geisha performed, danced, sang and famous historic Japanese people in the fields of politics, art and literature like the reformer Sakamoto Ryoma gathered together! Actually the area around Guest House hachi, which is called Shimabara, used to be a Geisha district that flourished in the old days. 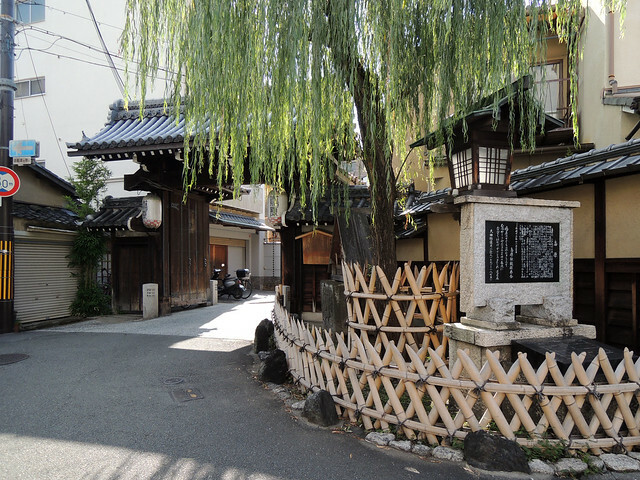 So that is why you can find lots of traditional wooden townhouses (machiya) like ours here in the neighborhood. 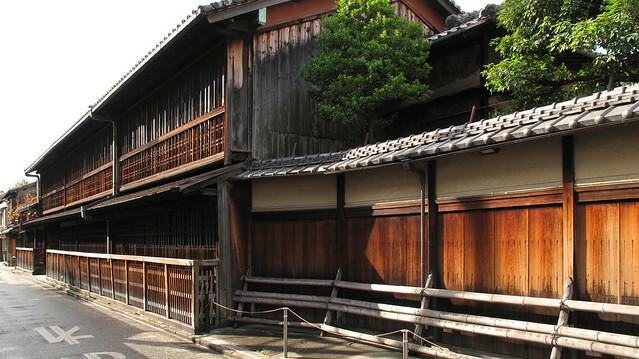 Sumiya, which is the largest machiya in Kyoto, dates back to 350 years ago. It is the last surviving masterpiece of Edo architectural ageya style, which is also why it was designated an Important Cultural Property. Since Sumiya was a popular place and many rich clients visited in Edo period, a big collection of art objects including works by some of the greatest Edo artists still remain there. 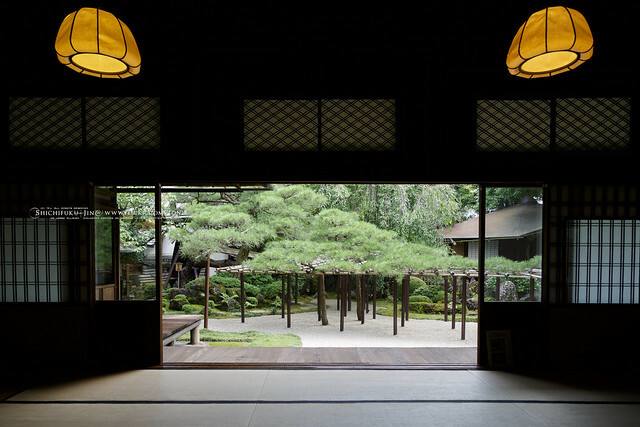 The exhibitions range from displaying the original kitchen and its original clay and wooden cooking tools, to historical ceramics like sake flasks and lacquerware or painted folding screens and more! From the highest-ranked room for only very special guests, it is said, you could even see the beautiful mountain scenery of Arashiyama! The view is now, unfortunately, blocked by the train tracks. The highlight of the visit to Sumiya is definitely its amazing garden viewed from the veranda running around the different rooms.